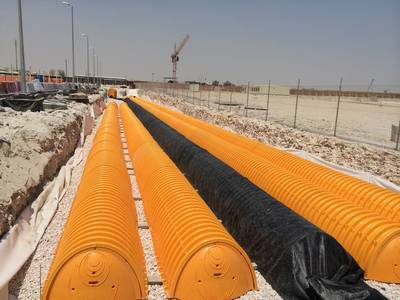 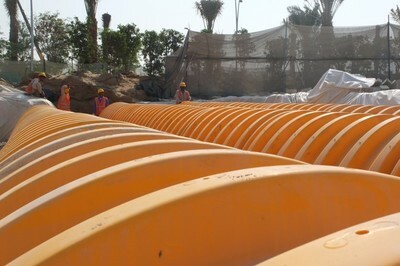 WT Burden supplied StormTech SC740 stormwater soakaway chambers for the Education City R&D Centre in Qatar. 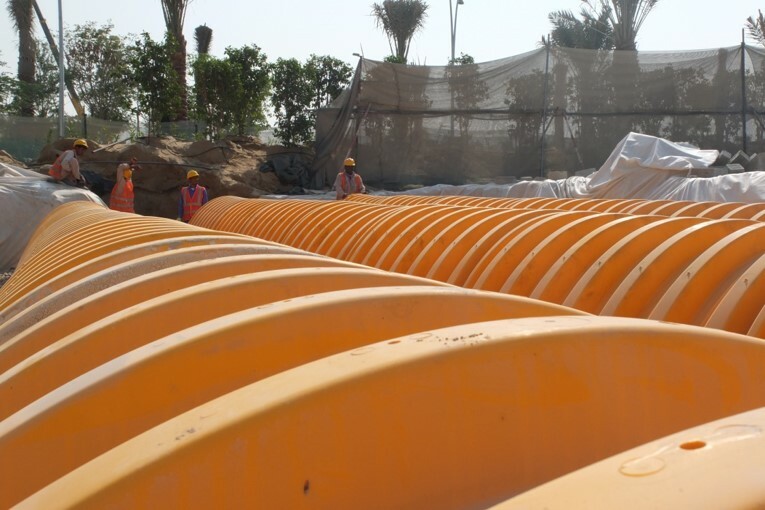 The drainage specification called for 575m3 of stormwater attenuation to be provided. 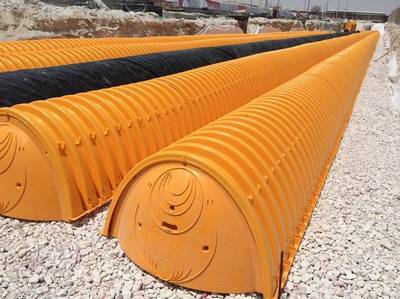 Materials used had to comply with the relevant local construction standards.